Your first steps on the “Road to Success”. 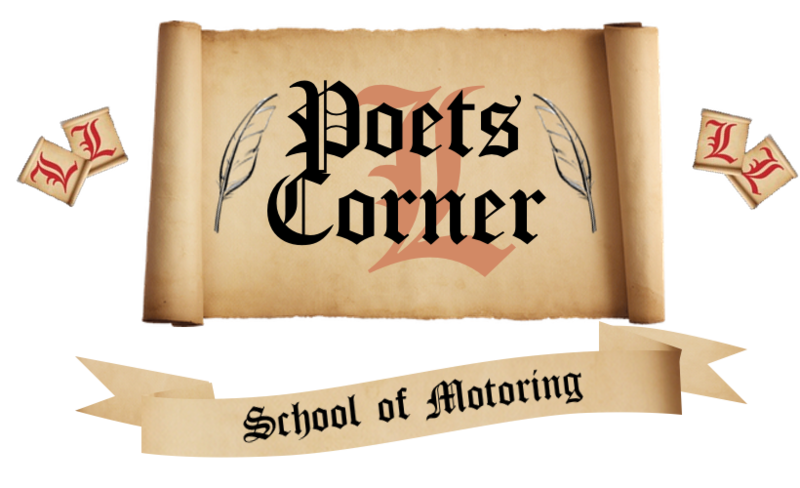 Here at Poets Corner we are pride ourselves on our quality tuition that we deliver to our customers and because of this it was important for us to offer only the best in instructor training. 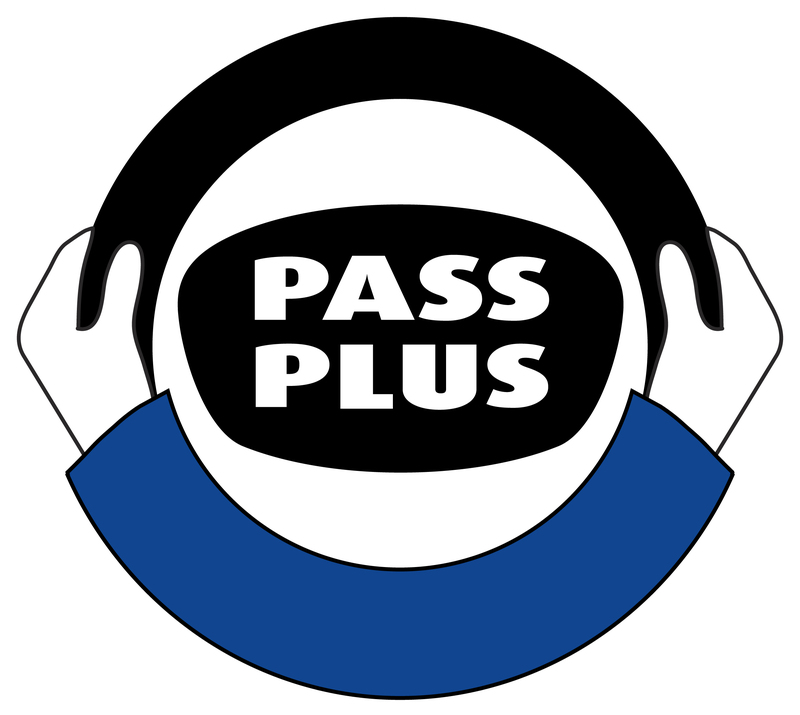 We are pleased to say we have secured one of the BEST Instructor training company’s in the country who have many years experience in this field and has a fantastic success rate. You will be trained by either Matt Stone or one of his other highly skilled trainers who have put many new instructors on the road that are now enjoying the freedom and satisfaction this job can give you. Have you held a full UK or EU licence for 3.5 out of the past 6 years? Can you read a normal size number plate from a distance of 27.5 metres (90 feet) with glasses if required? Do you have less than six points on your licence? 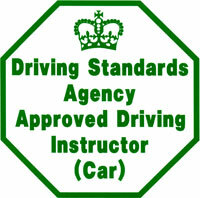 You have no convictions in the past ten years that would prevent you from being on the Driving Instructors Register? For example: robbery, assault. 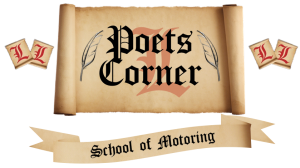 If you can fulfil all of these minimum requirements then there should be nothing to stop you becoming a fully qualified Driving Instructor. Give us a call today or complete the form provided.